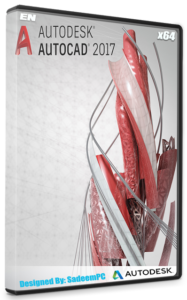 Create professional-quality, high-resolution prototypes and complex models. 100-micron layer resolution and a 6,717 centimeter3 build volume. DIY manual extruder troubleshooting. Create realistic prototypes and models for demonstrations and presentations. Choose settings that range from fast draft to finer resolution. An open-source fused deposition modeling 3D printer. 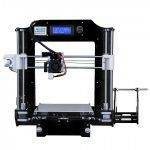 Part of the RepRap project, it is the most used 3D printer in the world. 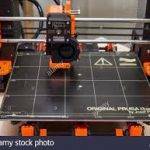 The Prusa i3’s comparable low cost and ease of construction and modification has made it popular in education and with hobbyists and professionals. 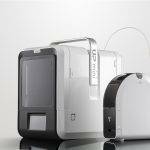 The UP Mini 2 is for people who want to start 3D printing in no time. With its new sleek design, the UP Mini 2 versatile machine suitable for anyone, anywhere. 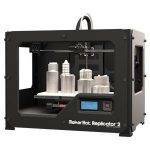 Features consistent print quality, new mechanical design, and the capability to print in 0.15mm layers. 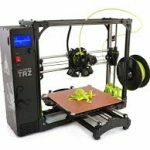 How can I print something on one of the 3D printers? Pay to Print. Anyone can purchase a print. We charge based on the size of the model (and how much filament is used). See below for more information on selecting and buying a print. 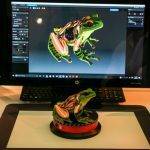 Complete the self-paced “Intro to 3D Modeling” Module in Canvas and earn a 3D Modeling Digital Badge. Earning the badge entitles you to up to 3 free prints a month! Click here for more information about badging. If I want to pay to print, how much does it cost? 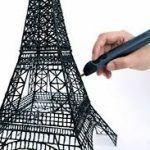 How can I find a design to print? If you want to print a design that someone else has already created, go to www.thingiverse.com and select a design. Then, send us the URL using this Google Form, and we’ll add you to the printing queue. It depends on how many people are waiting, the size of the print, and how many printers are currently in operation. 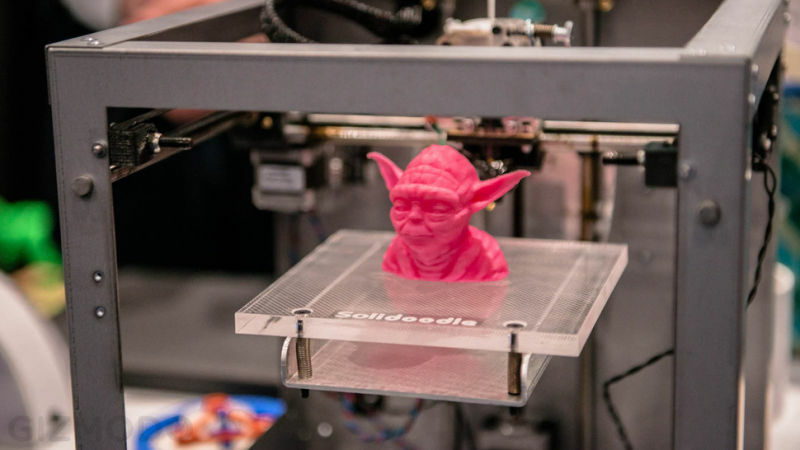 Some designs can only be printed on certain printers, and 3D printers are prone to problems such as filament clogs, electrical issues, leveling trouble, etc. that take time to troubleshoot and fix. We can give you an estimated time, but please be aware that it may take longer than expected. How can I use the HP Sprout Pro? 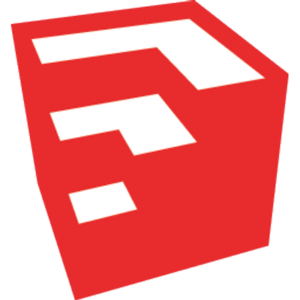 An amazing, fast, and intuitive 3D-modeling software used by industry professionals. Free, easy-to-learn 3D modeling software. 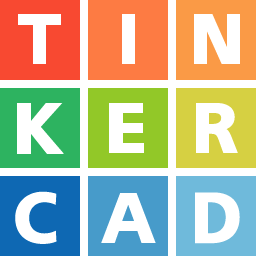 A simple, online 3D design and printing app for students, hobbyists, and tinkerers.